They say there are two kinds of people who holiday in Africa; those who love the bush and those who love the beach. For beach-lovers, keen fisherman, divers and eco-adventurers, few can resist the pristine shores of the east coast of South Africa. They return year after year to one place in particular; Sodwana Bay in the heart of Maputaland. 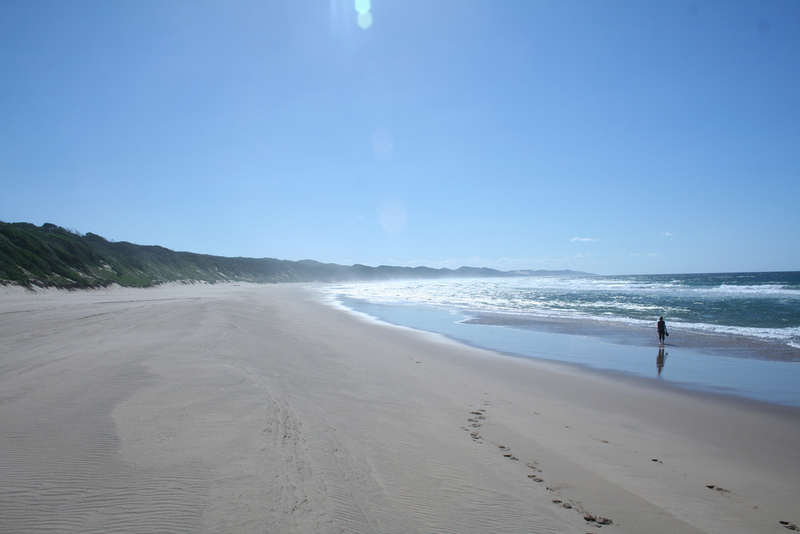 Sodwana Bay is the unspoiled jewel of the Elephant Coast of KwaZulu Natal. 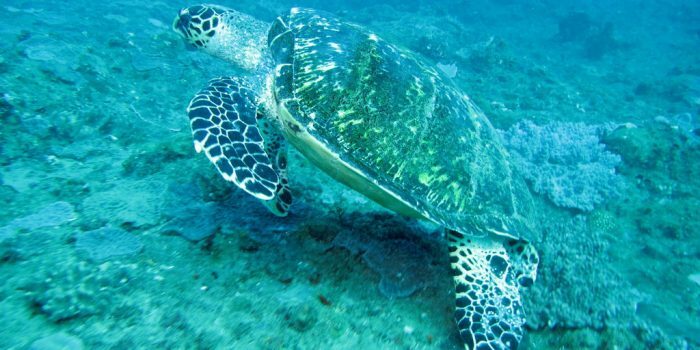 It is renowned for its rich natural biodiversity and an array of activities including snorkelling, scuba diving, fishing, turtle tours and much more. 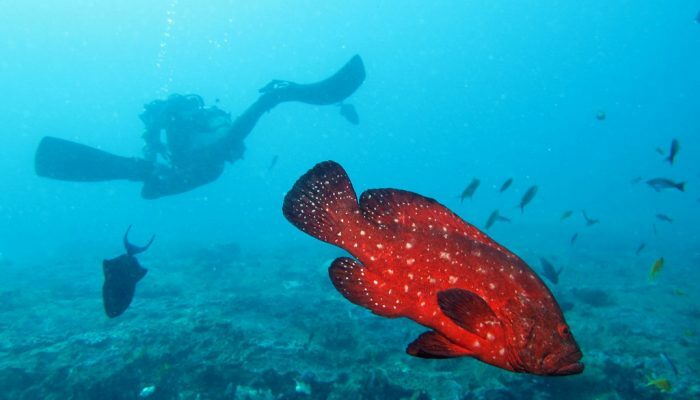 Take a look at some of the best activities not to be missed in Sodwana Bay. 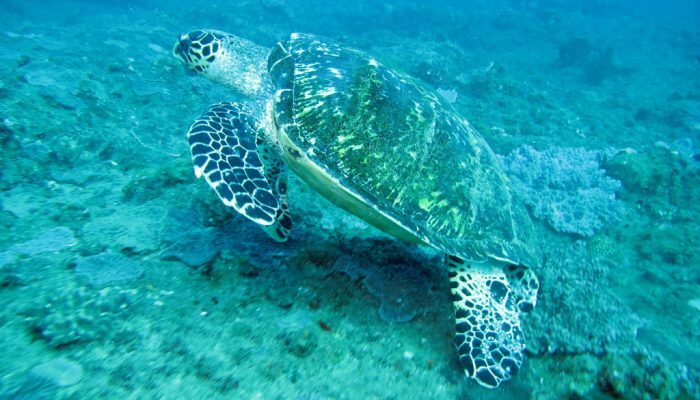 In the months between November and April, guests can partake in Turtle Tours which allow the viewing of Loggerhead and Leatherback turtles which nest on the Sodwana beaches. For those interested in seeing this beautiful area from the air, micro-lighting is also available. 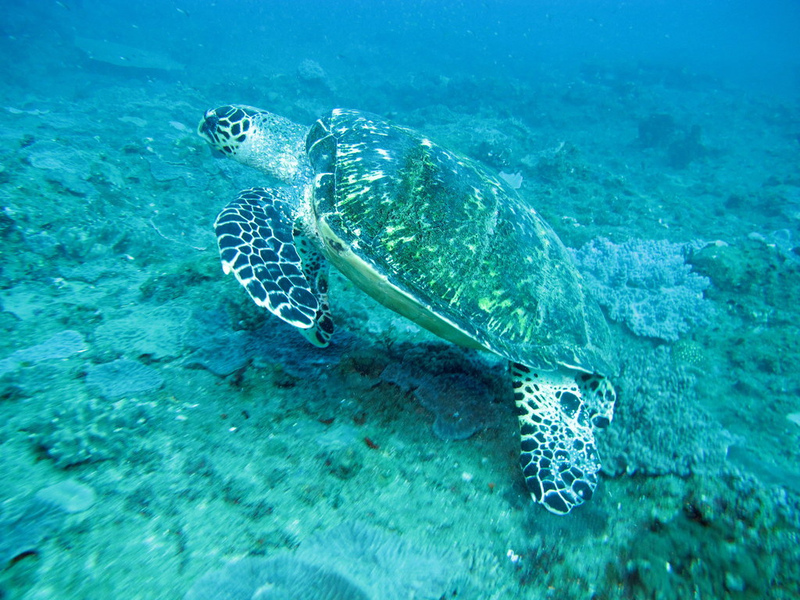 Sodwana Bay National Park offers Africa’s southernmost coral reefs and outstanding diving spots. 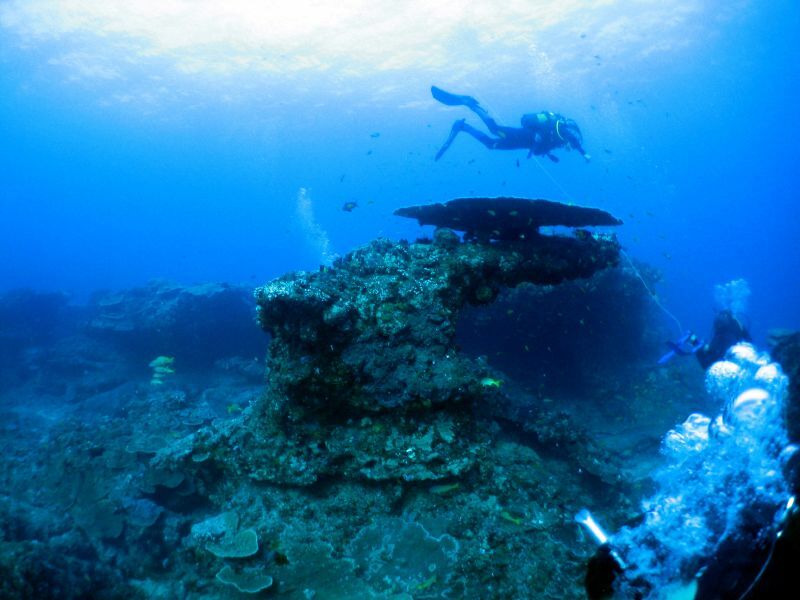 Sodwana in one of Africa’s premier diving destinations thanks to its impressive underwater diversity. The area is known for its beautiful marine flora, corals, stunning overhangs and stomach-lurching drop offs. 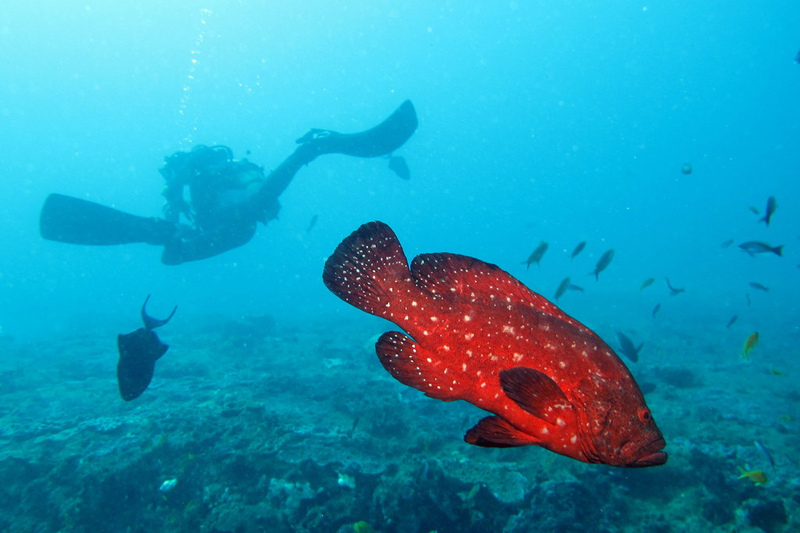 Special night dives are also on offer to diving enthusiasts. Diving conditions are good throughout the year, but the best diving is during April to September when visibility can reach up to 30 metres. There are 14 main dive sites and divers can hope to see numerous species of shark, coral, rays, dolphins, whales, turtles and colourful fish. 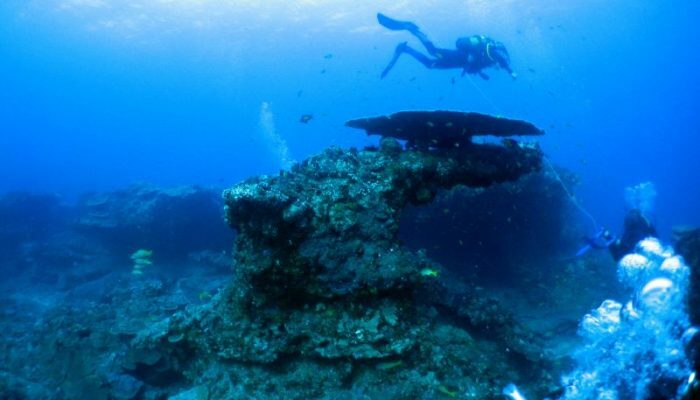 Sodwana is an excellent destination for firs0time open water divers. 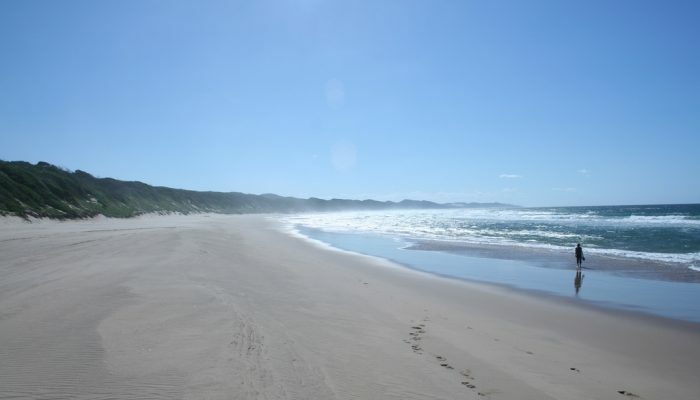 Nature lovers can follow the 5km (3 mile) walking trail which snakes through the coastal forests and towering sand dunes. The hike takes you up to nearby Ngobozeleni Lake and is known for its many special bird sightings, including blue-mantled crested flycatchers, Woodward’s batis and green coucal. The fishing is almost as good as the diving in Sodwana. The area is noted for its billfish, marlin, sailfish and countless other species. There is an entry fee to enter the iSimangaliso, please enquire with them as to the current rates. Sodwana Bay National Park is a low risk malaria area, so it might be necessary to consult your doctor about preventative medication. Nibela Lake Lodge is ideally situated an hour and a half drive from Sodwana and a fantastic base from which to experience all the beauty of the Elephant Coast. Contact us for a booking online.